This is one of those lovely designs that you will just adore. Ideal for a feature wall, to make a bold statement on the stairs maybe, or for a soothing wall for a bedroom. The soft cream and blue one is my favourite. 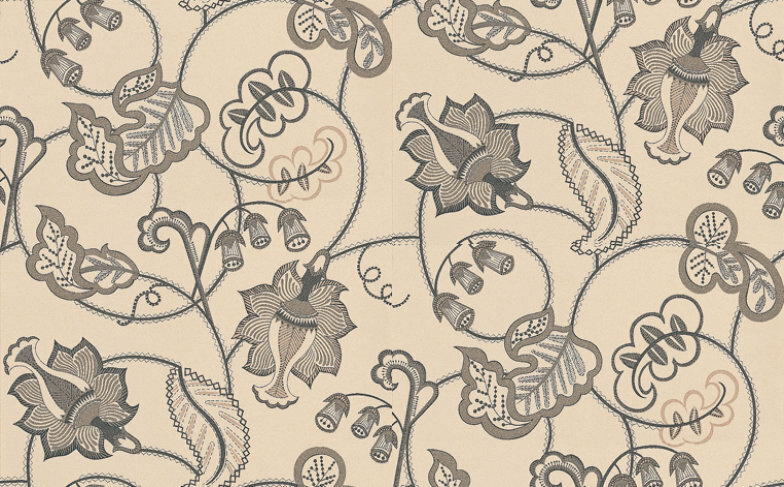 A beautiful bold stylised floral trail motif shown in gently mottled beige and soft shades of grey also available in other colour ways. A minimum order quantity of two rolls. Please request a sample for true colour match. 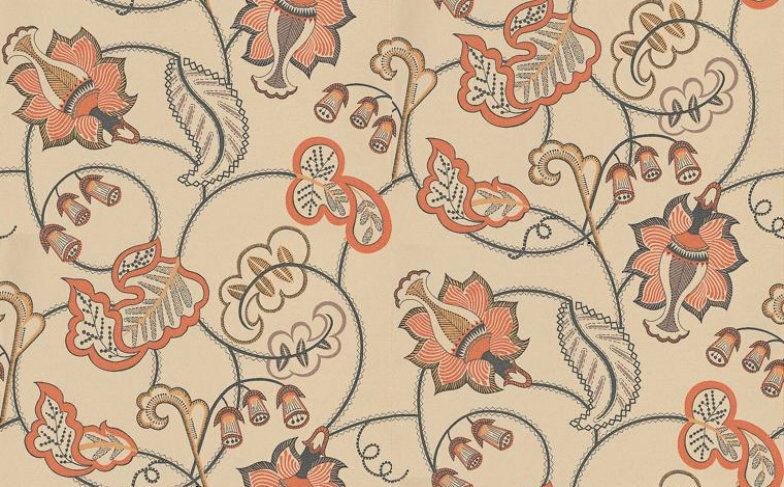 A beautiful bold stylised floral trail motif shown in gently mottled beige and soft shades of pimento red also available in other colour ways. A minimum order quantity of two rolls. Please request a sample for true colour match. 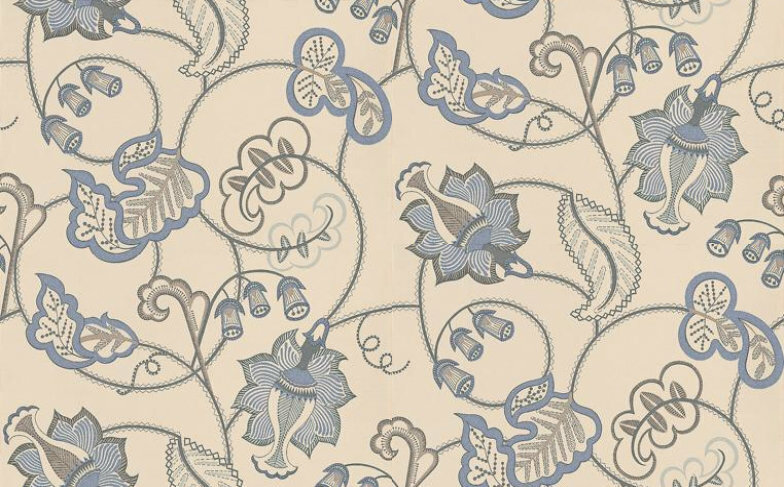 A beautiful bold stylised floral trail motif shown in gently mottled cream and soft shades of delft blue also available in other colour ways. A minimum order quantity of two rolls. Please request a sample for true colour match.